Looking for that special pooch to add to your family? 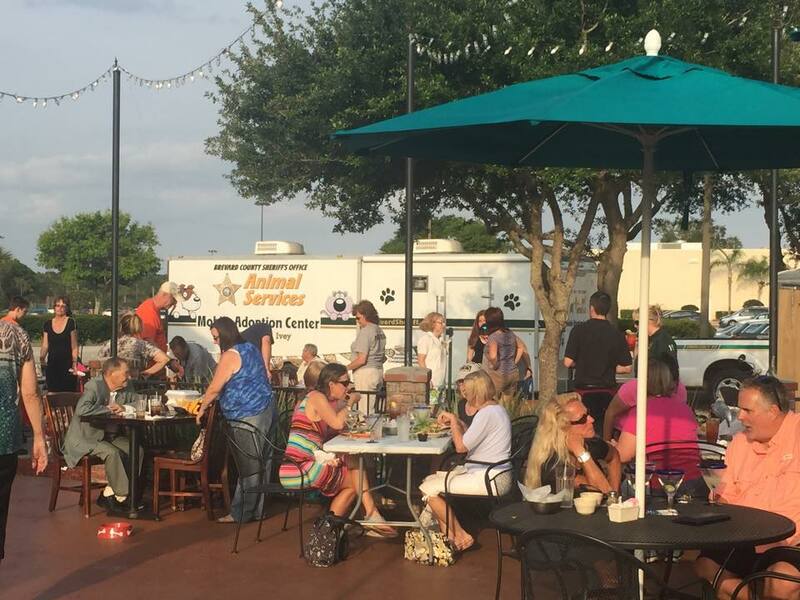 The Sheriff’s Mobile Adoption Center will be on site with adoptable dogs! We’d like to say a special “thank you” to Marcia and the entire staff at El Chico for their continued support of Space Coast dogs and cats! El Chico and especially Marcia have championed both Space Coast Kibble Kitchen and Brevard ASAP for several years.